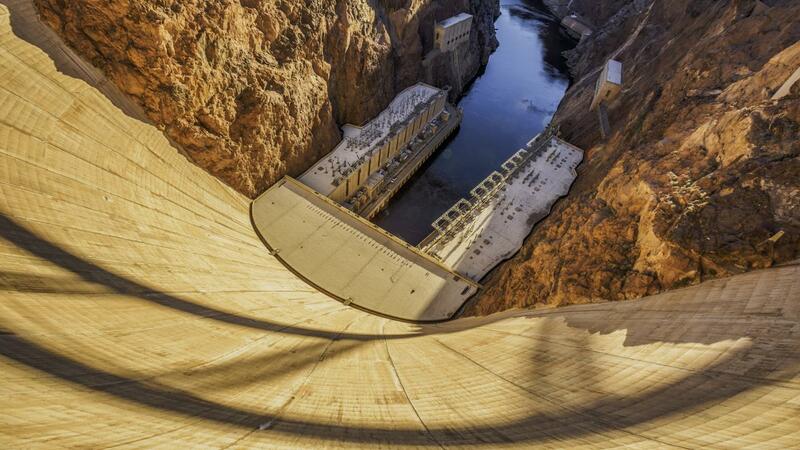 According to the U.S. Bureau of Reclamation, the “official” number of fatalities in building the Hoover Dam is 96. Most were men who suffered “industrial fatalities,” such as drowning, falls from canyon walls and truck accidents. Not included were workers injured at the site, who died later from unreported complications. Visitors to the dam often wonder if any workers are buried in the tons of concrete. The simple answer is no. The concrete was built in interlocking layers. The concrete was delivered by buckets, 8 yards at a time. Then five or six men would stamp on the concrete, stamping it down and removing any air trapped in it, while other workers watched from above. Each time, the level of the structure would rise only a few inches, ensuring that no workers were trapped in it. How Do You Access the Product Manual for a Hoover Vacuum Online? What Did People Do for Fun in the 1950s?